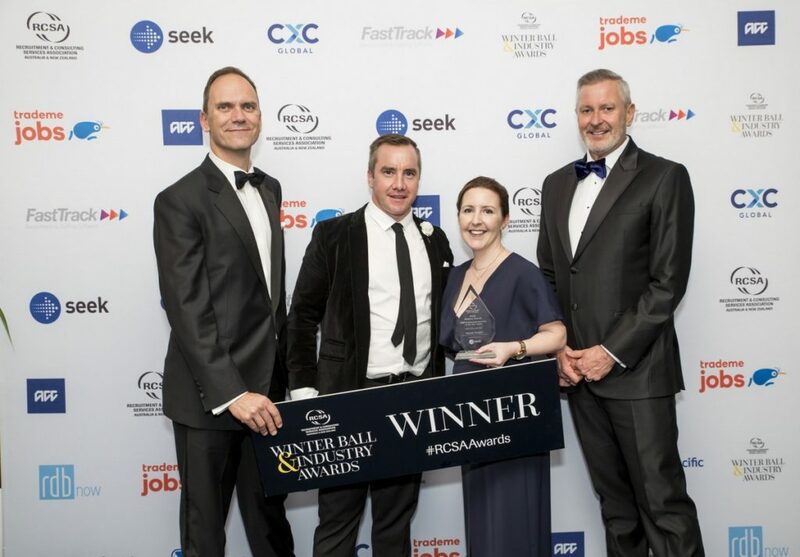 We recently took part in the Recruitment Consulting Services Association Winter Ball and Industry Awards, held in the Hilton Hotel. 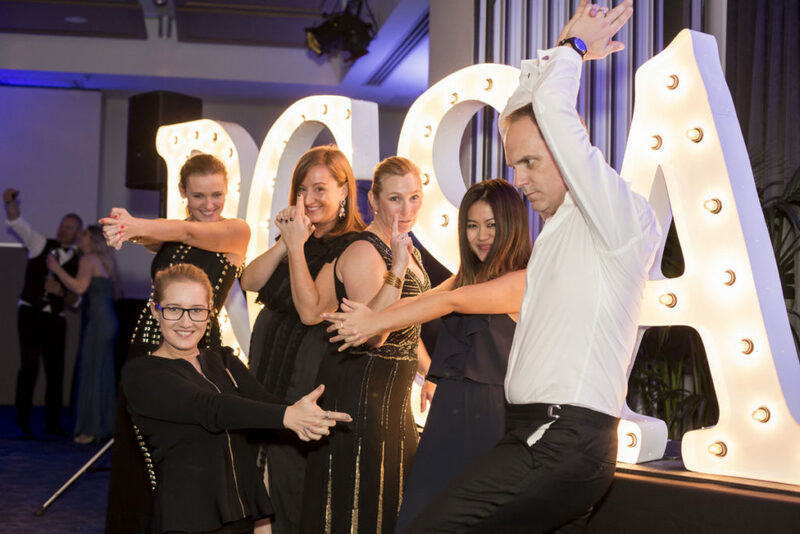 The event celebrated high achievers in recruitment, with New Zealand apparently outdoing Australia! Our mandate was to photograph people at the media wall, including award winners, and to capture the speakers, presenters and general atmosphere which included a session on the dance floor with a live band. We used flash photography for 80 percent of the event, moving to non flash photography and high ISO for more atmosphere. 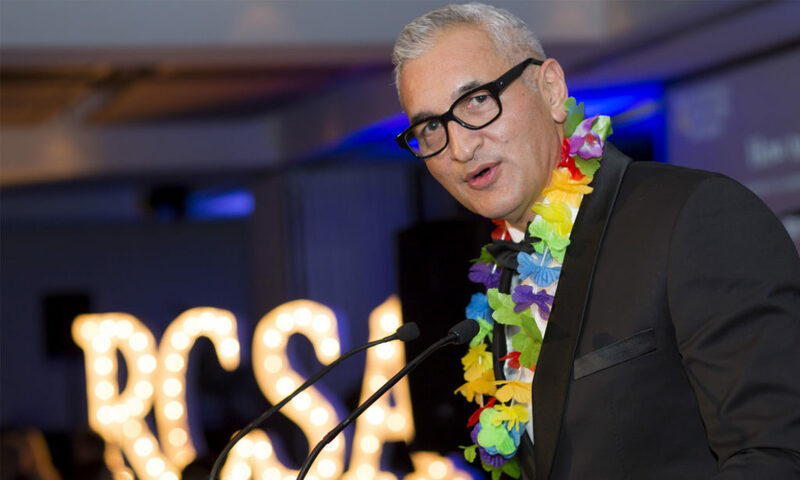 The MC for the evening Mike McRoberts, the Television News presenter at 6pm. Important images were edited and sent out that evening with the balance the following day.